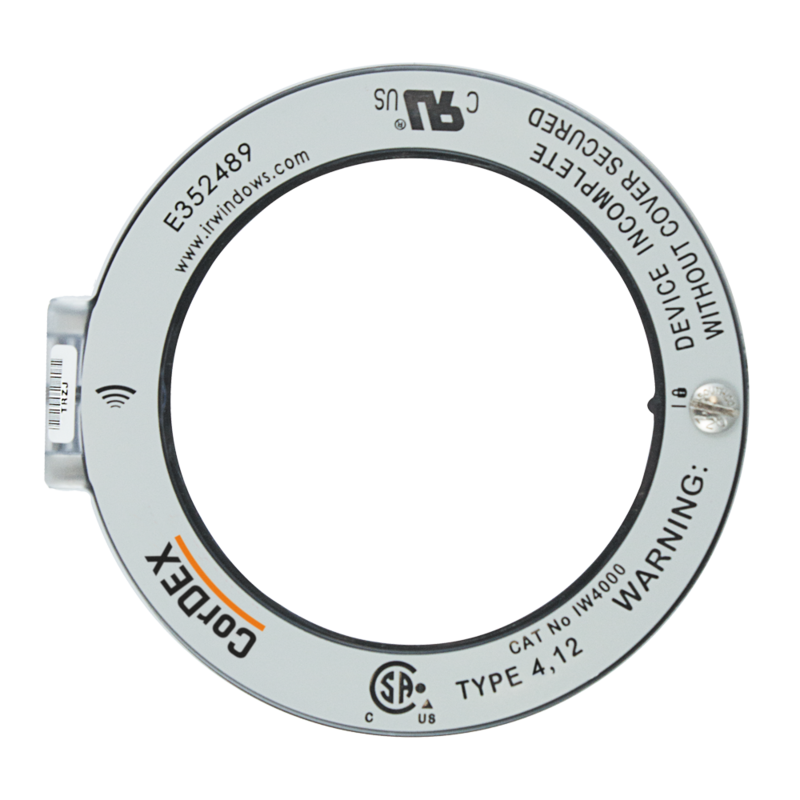 If you’re looking for NFPA70E compliant and Underwritten Laboratories certified infrared (IR) windows, look no further than our great range of CorDEX SMART infrared windows. 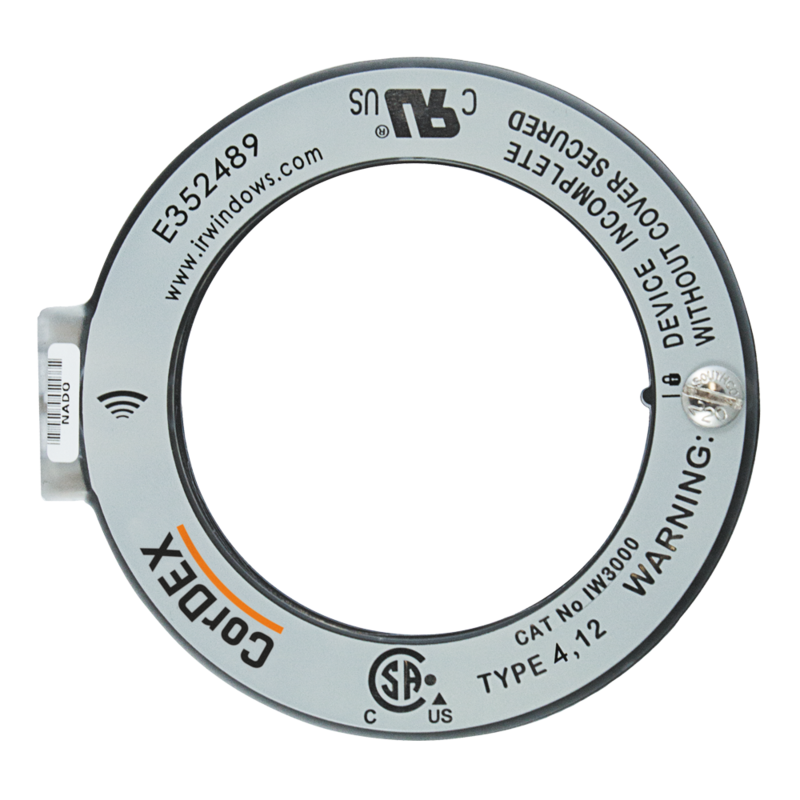 They can be used with a thermal imaging device to make electrical inspection and predictive maintenance more efficient, more accurate and most importantly safer. These infrared (IR) windows are all made from industrial grade materials making them durable in even the most demanding of environments. Furthermore, they have been protected by HYDROGARD™ to eliminate any environmental water damage. 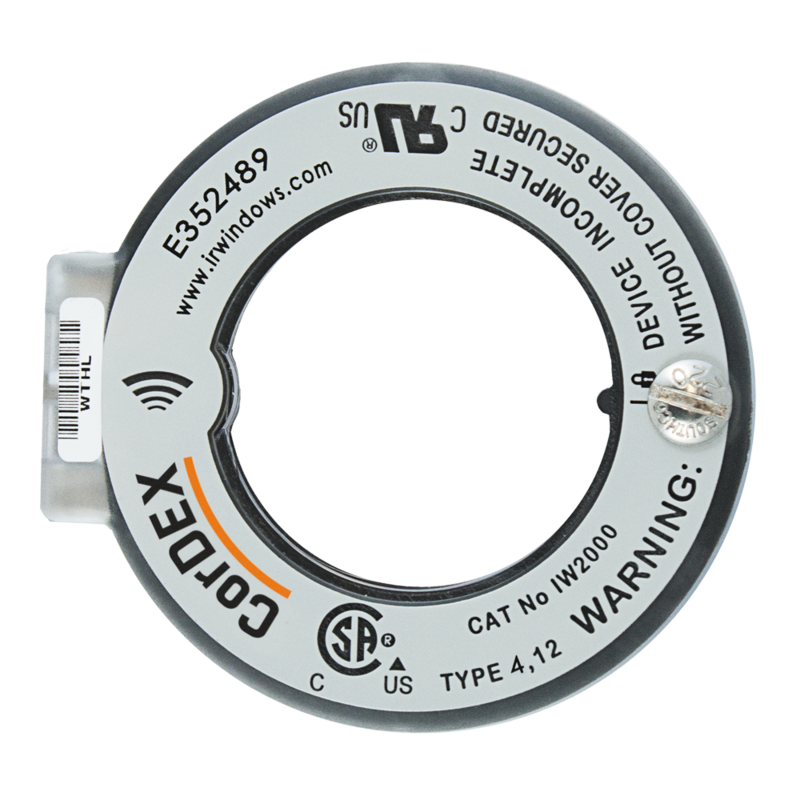 All CorDEX infrared windows are embedded with an RFID tag and wirelessly provide RFID enabled devices with a unique serial number.